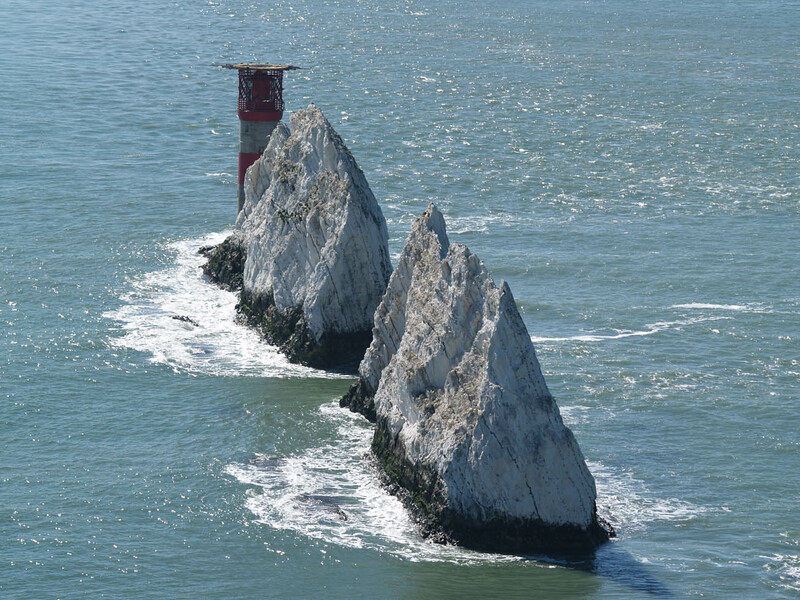 HGL is a UKOGL licensee for some 86 seismic lines on the Isle of Wight and in the Solent, plus another 20 SEG-Y reprocessed files, and we offer maps and an innovative report on the exploration potential of the onshore areas. This work was done as a private initiative in 2013-14 for the UK 14th Round, is wholly owned by HGL and will be of interest to companies interested in taking a position there. The report is based on Kingdom maps for half a dozen horizons, it also reviews the released maps and exploration record of previous operators, and we have carried out some recent ground visits. It uses all the released wells, we present options for further work and we recommend policy for future exploration. We describe two significant undrilled structures. 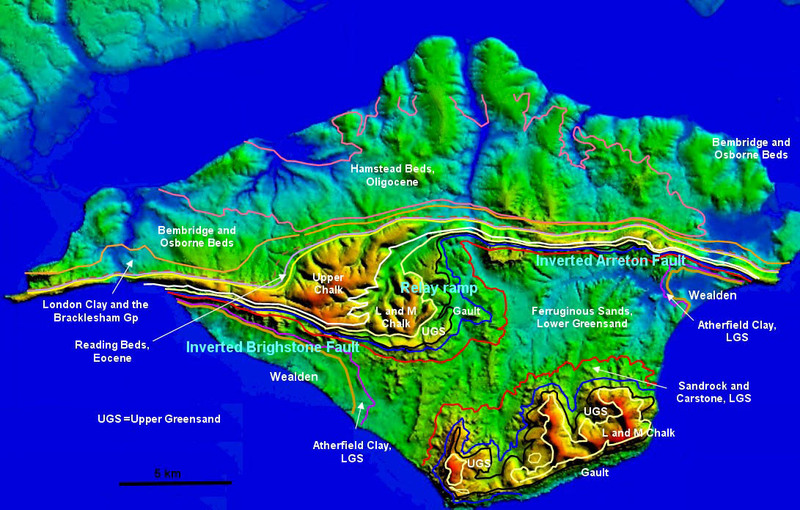 The area of prime interest is the footwall of the Arreton Fault, which with several untested culminations is possibly the largest undrilled fault block in UKCS. 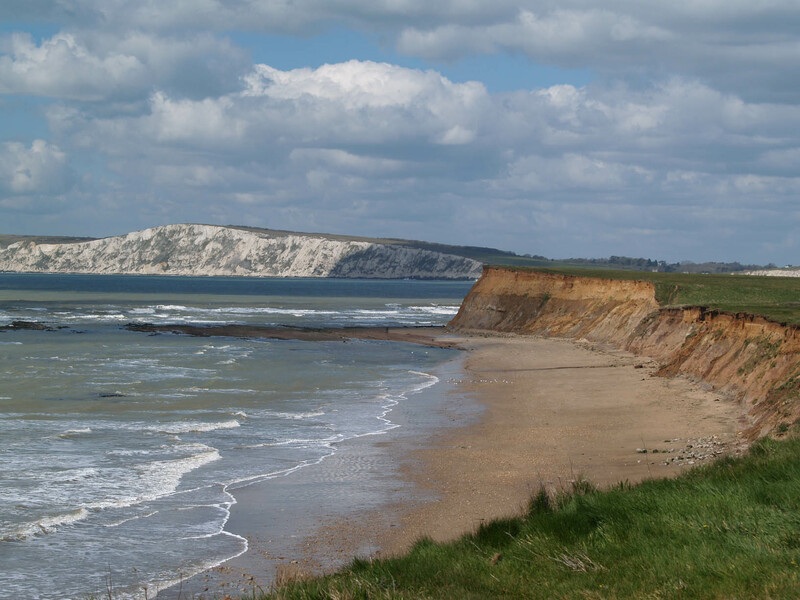 The Brighstone Fault footwall, another large footwall closure with probable Sherwood or Permian sandstone reservoir, is also prospective for the same play. The second prospect is a closure in the relay zone between the two faults, near Calbourne. 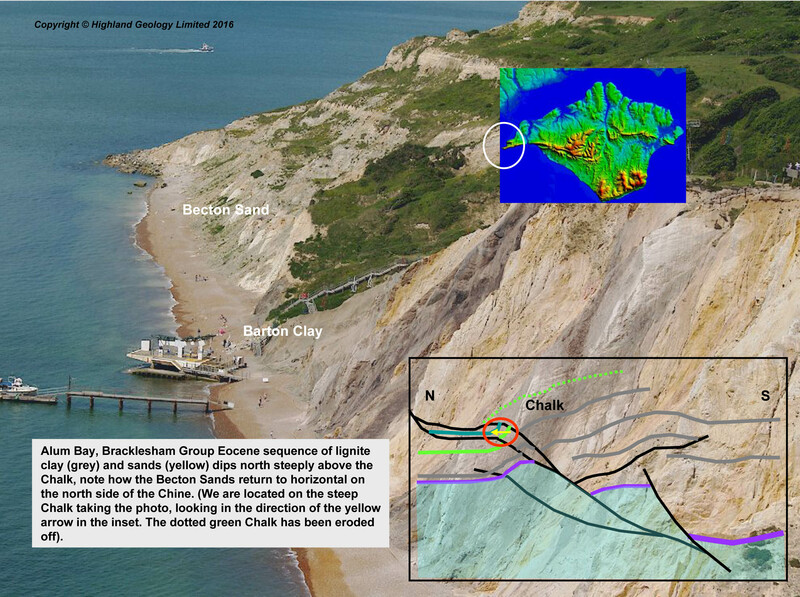 Other leads are present on Isle of Wight including an untested closure on the Brighstone Anticline near Freshwater, in the hangingwall of the Brighstone Fault, and there is potential in the Upper Jurassic of Arreton Fault’s hangingwall. John Nicholson has particular knowledge of UK Wessex Basin petroleum geology. 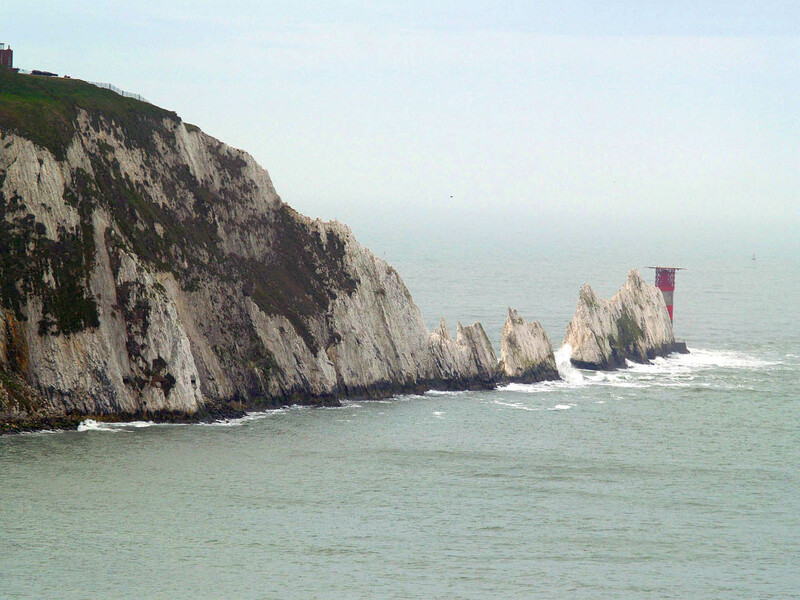 Our view is that Isle of Wight has all the ingredients for an oil discovery. 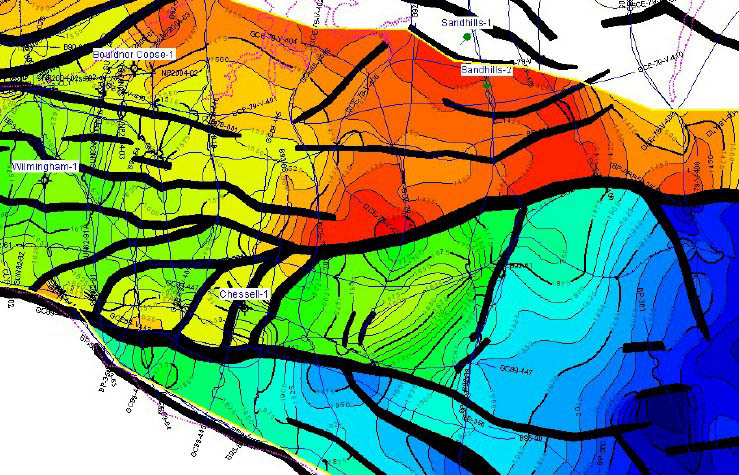 Its clear that exploration efforts to date have been over-reliant on a widely-spaced 2D seismic grid which, especially in the main fault inversion zones and in the relay ramp area between them, is inadequate for teams to map prospects reliably. Shooting modest local detail with 2D has also proved not to provide a strong basis for farminees to accept and enter plays proposed by operators limiting their spend. Mapping issues using the seismic, and exploration risk, are addressed by concepts outlined here. Gravity methods are recommended as ideal to detail the structure and locate additional seismic. Stacking seismic using only long-offset records is a promising approach to imaging deeper structure. Tertiary recharge of hydrocarbons on the footwall is a convincing concept, and risk for retention of oil pools is lower than conventional thinking has supposed, and viable reservoir is plausibly present in closure. John worked on the Wessex Basin in the 1980s for BP, as exploration group leader in Eakring, with close involvement in Wytch Farm discoveries and regional review work. He ran prospectivity studies in the 1990s, as co-owner of the consultancy Midland Valley Exploration, and has continued active interest since 1996 when HGL was incorporated. He worked as Exploration Consultant for Norwest Energy between 2004-2010 and ran technical studies on their Australian and North Sea blocks and Wessex Basin operated blocks, including gravity studies as well as structure interpretation using Kingdom. Acquisition of PEDLs 238 and 239 (relinquished before the Round at the 6-year, drill-or-drop mark) was his initiative. Norwest was the first operating company to fly gravity gradiometry onshore UK. Contact us for further information please.